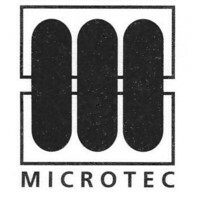 Since February 2000 Microtec Engineering has been assisting customers with construction and mining equipment by providing specialist electronic services and repairs to their machinery. In 2003 we began providing mechanical, hydraulic and pneumatic services to mobile cranes, concrete pumps, crane borers, access equipment and other machinery. The combination of expertise in these fields has allowed us to assist customers to minimise cost, equipment downtime and simplify their servicing requirements. Now there is only one point of contact required for your complete maintenance needs. In 2007 our company started designing custom electronic products and systems to assist customers with meeting changing safety standards. - customised full machine control electronics.